Since I will do actually hobby stuff in the next couple of months (yeah I know, it surprises me too), I will document the stuff here. I just wish, that you guys follow one golden rule here: keep project related work (like my former ABC work) out of here. The post was edited 3 times, last by Kathal ( Oct 6th 2016, 5:03pm ). My List aka "I heard Knights are bad"
The post was edited 20 times, last by Kathal ( Oct 29th 2018, 11:45am ). The post was edited 8 times, last by Kathal ( Aug 11th 2016, 5:03pm ). 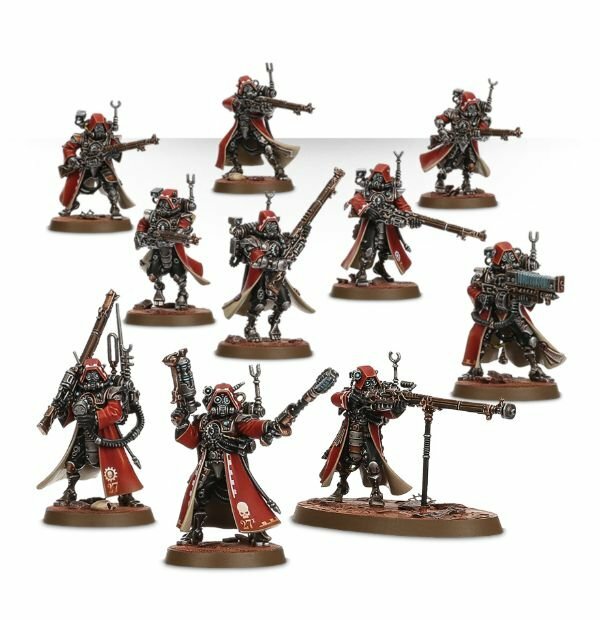 Forgeworld Death Krieg have some nice looking artillery that I've been eyeballing for ID. 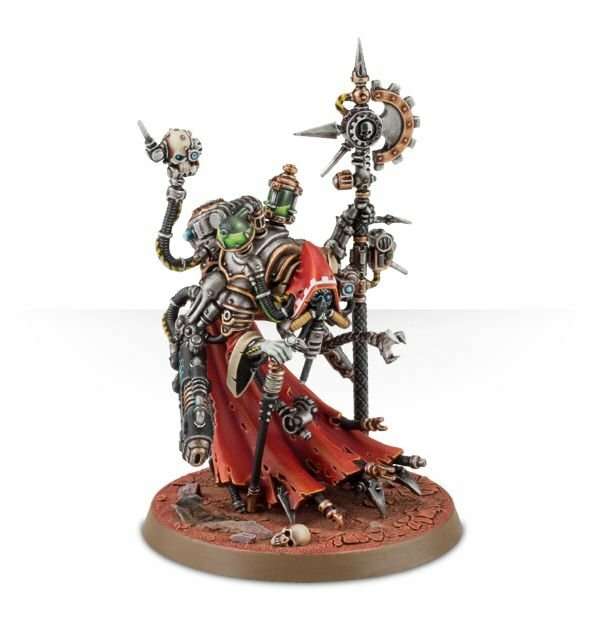 Just curious if you plan to or have in mind models for a Immortals, Sons, and Citadels? The last group of three would make some wicked Immortals. What are those warmachine? 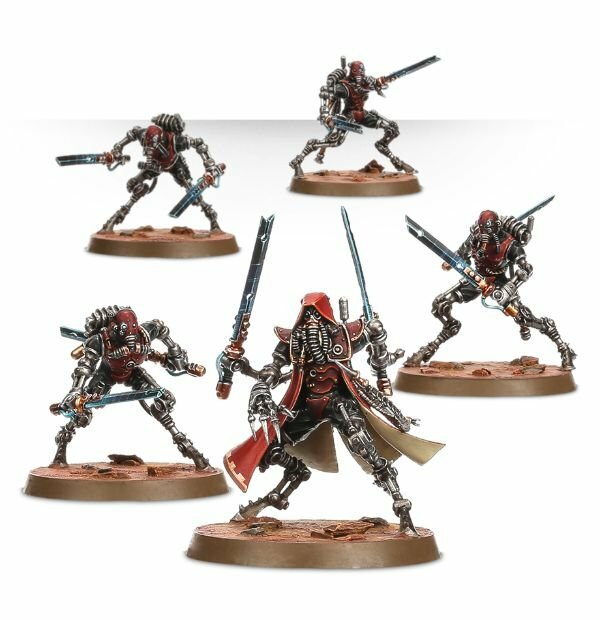 Have you considered necrons much? There could be some useful mechanical parts in that realm. 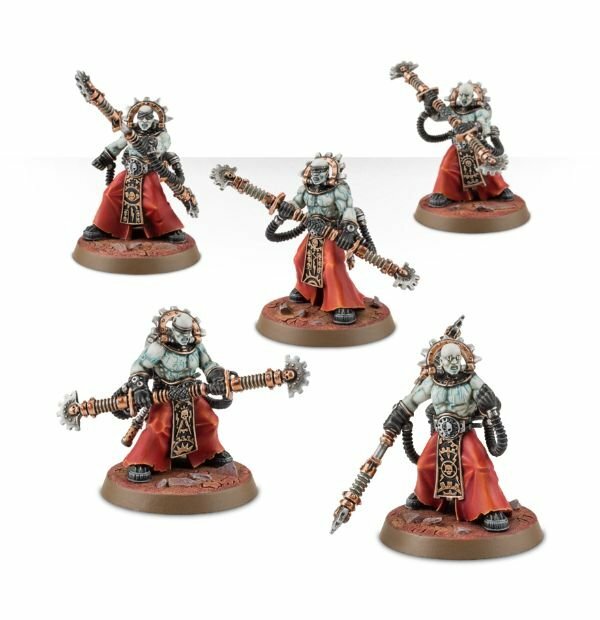 The last three are forgeworld guys (those guys who follow the machine god). 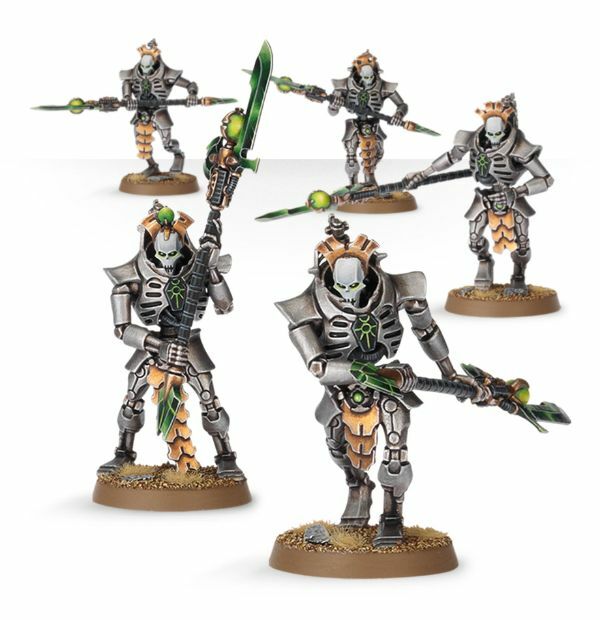 As for Necrons, I have to look into them again, but afaik, they are to much sci-fi for me. these models don't look dwarfish. They are to big. But perhaps ID loose the dwarfen part. Then they would be fine. I just want as Steampunky army as possible with the models I know. 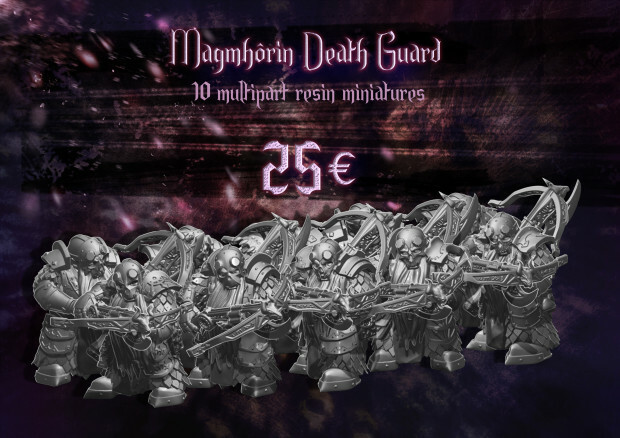 Since the best rules for this kind of army are the ID in my opinion, I'm going for the ID. 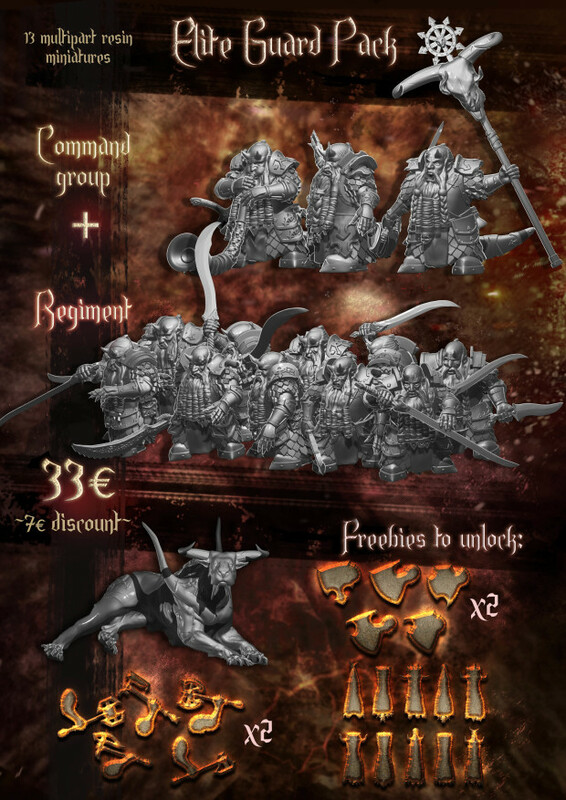 EoS would have been the other option, but the lack of Monstrous Infantry (and in general Monstrous stuff) unit, prevents what I really want to do. Yes, there are some models (like the 40k Rangers) which do not fit perfectly (as Dwarf models), but I just put them in the "Unsure" category, since I can draw inspirations, ideas and concepts from them in the future. Why not gather them at one place and be able to use them later, than to safe them somewhere, which you will definitely not find, when you are looking for it? I was thinking about that myself. If infernal dwarfs are building steam punky warriors and monsters they can be any size. Robot army with dwarf leaders. Bam. Please leave your assassins at the door. Found some new stuff (and already added it ). You can find it under: "New Random stuff"
Now, I have to delve into some other ranges too (battlefield berlin is awesome for this, sooooo many different companies there). The post was edited 1 time, last by Kathal ( Aug 11th 2016, 4:50pm ). 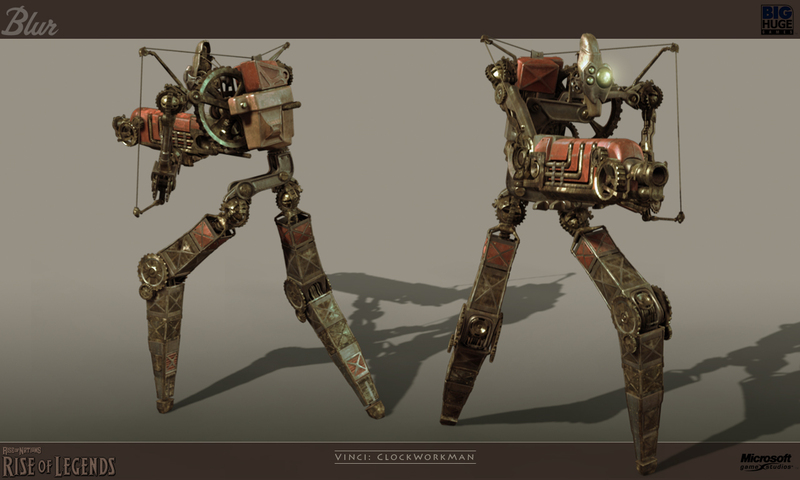 Clockwork robots? Check out Rise of Legends for inspiration. The post was edited 1 time, last by ValourUnbound ( Aug 11th 2016, 7:36pm ). So yeah, I know those guys (and I loved them ). Those battle reps will get published here, so just following this thread is enough.